Completed 2014 as Maran Gas Delphi for Maran Gas. In charter for BG-Group. 2-2016 Shell takeover the BG-Group. 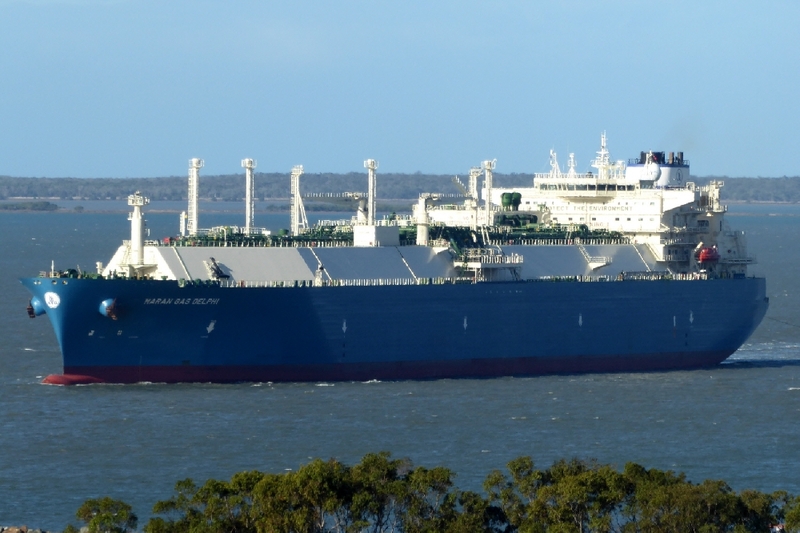 Capacity 159.000 cubic metres of LNG. Last known position of Maran Gas Delphi by VesselFinder.com. 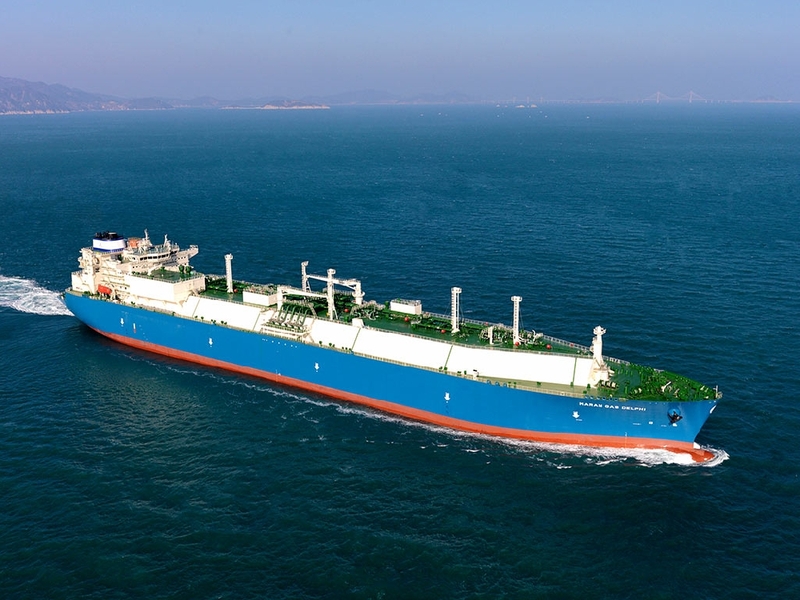 Have you sailed on Maran Gas Delphi? Log in and add yourself as a sailor to the Maran Gas Delphi! Log in and add your personal story to the Maran Gas Delphi!